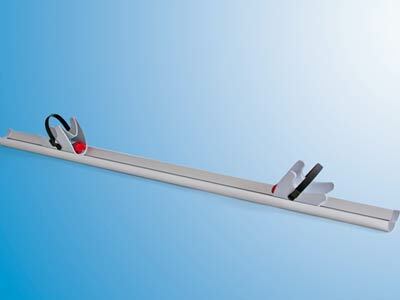 Fiamma Rail Premium is a solid and robust supplementary rail for Fiamma Carry-Bikes with increased structure. 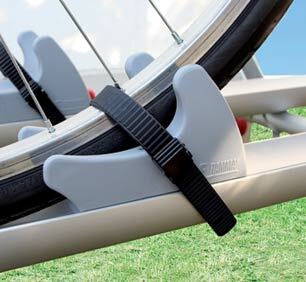 Complete with sliding wedges and incorporated Quick Strap to easily fasten the wheels of the bike. Suitable for most bike wheel diameters. Also ideal for installation on the motorhome garage floor. 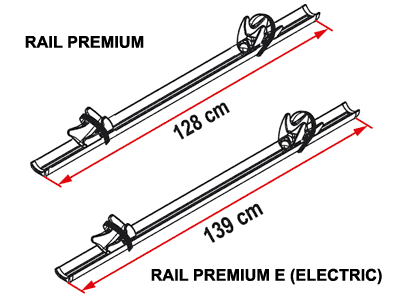 The Rail Premium can be installed on most Fiamma Carry-Bikes as well as other brands.